Carla Robinson is from Louisville, KY. She serves as the Youth Development and Education Coordinator with the Louisville Urban League. Previously, she spent 10 years in higher education in the admissions office for two separate career colleges. 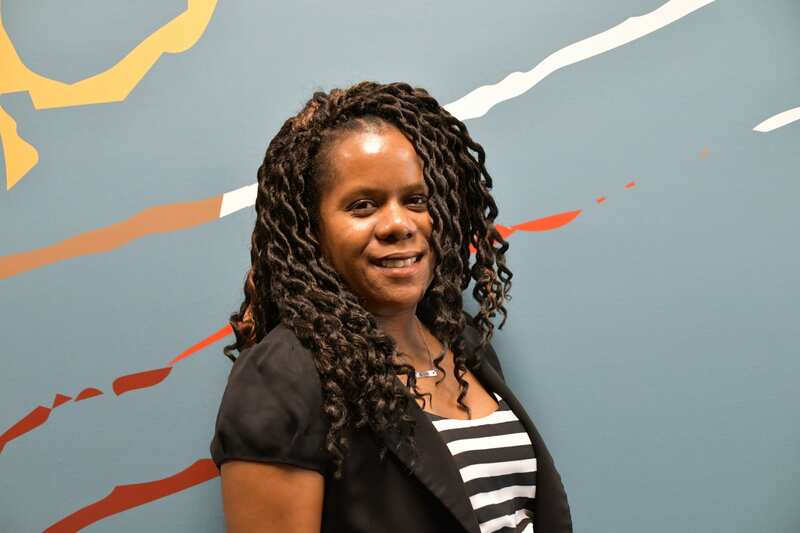 Within her community she is the PTA president at Maupin Elementary, Board member of Choice Inc., Member for the Friends of Parkland Library, and the creator of the Parkland/Park Duvalle Neighborhood Association, and has numerous roles within New Zion Baptist Church. She graduated from Northern Kentucky University with my Bachelors in History and an M.B.A from Strayer. She is a passionate fan of the University of Kentucky (Go Cats) and the Dallas Cowboys. Carla is the mother of Sarah Robinson age 8, Aubree Robinson age 6 and Donnie Robinson III age 2 and the wife of Rev. Donnie Robinson Jr.